South African food is not only braais, boerewors, biltong and bobotie. There is much more to it! 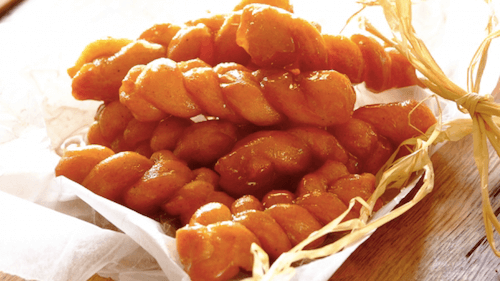 If you don’t know yet what these dishes contain, you definitely should read more about the traditional food in South Africa in our guide. The local cuisine offers culinary treats for every taste and every budget. In our South Africa food and wine guide you will find insights and get local information about the culinary scene in and around Cape Town. 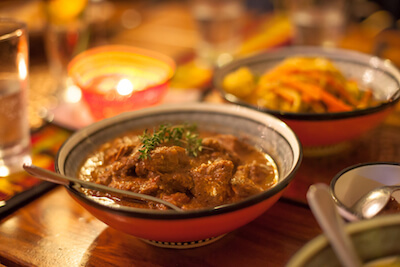 Due to the influence of many cultures who settled in the Cape region, there is a vast array of cooking styles to be found and you will be spoilt for choice. Not only meat-eaters will be happy here, vegetarian a well-catered for also and will find many a treat, too. In South Africa, many meals consist of chicken, lamb, beef, pork and game, such as ostrich and kudu. South Africa traditional food and cuisine which is best known in Cape Town is the Cape Dutch or Cape Malay style cooking. 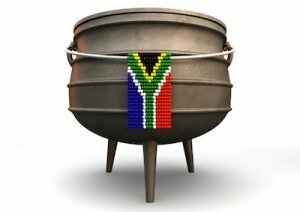 As the traditional cuisine in South Africa was influenced by... Read more. 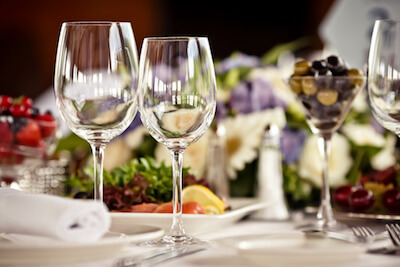 South African food and wine standards are high as South Africa adopted the International food standards and there is first class food available in South Africa. 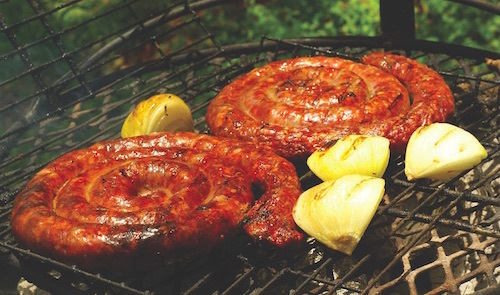 South Africans love their braai, or barbecue, and usually food comes at a high standard. Tap water is potable, but... Read more. 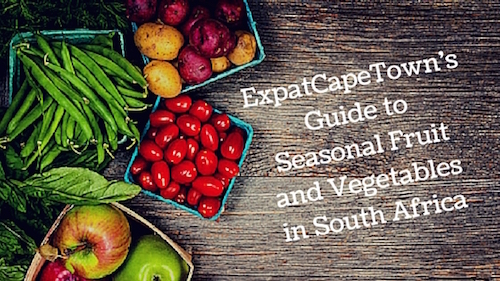 Looking for a guide to seasonal food in South Africa? On this page we will share our tips on when and where in Cape Town and the Western Cape you will get the freshest fruit and vegetables in season. Read more. 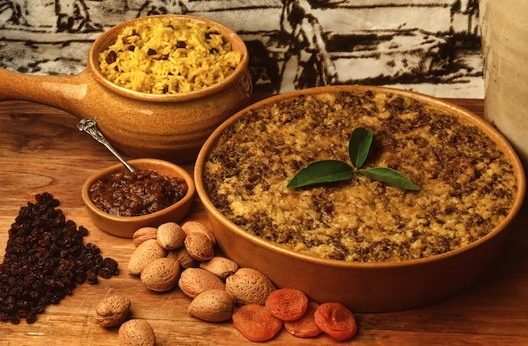 Bobotie is a South African dish which comes in many different variations and therefore there can be a huge difference in its flavors. You can get this traditional dish with fish, beef, venison or ostrich. One thing all these variations have in common is... Read more. 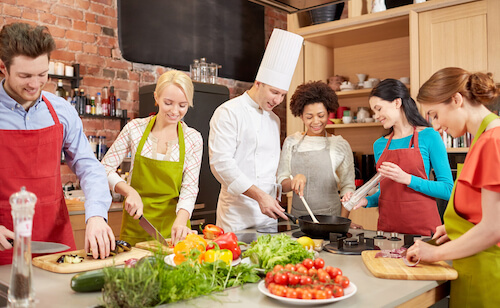 If you are looking for cooking classes in Cape Town to learn more about South African food, or want to learn about South African food traditions, make typical Cape Malay treats, then read about a wide range of cooking classes on our special page. We are sure you'll enjoy the fun and will learn all the tips and tricks from outstanding Cape Town chefs. Read more. 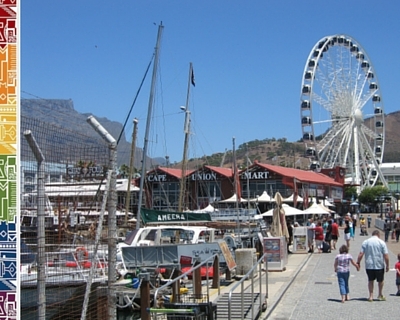 These popular Cape Town markets attract locals, expats and tourists alike. Most of the markets in Cape Town are open on weekends, but some offer an unique market shopping experience also during the week. While some of these markets concentrate mainly on fresh organic produce... Read more. 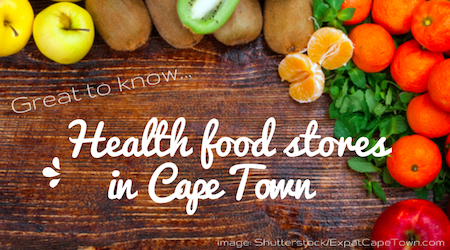 Health food in Cape Town is now easier to find than ever before. After the much discussed 'banting' and 'vegan' diets held entrance also in several restaurant in Cape Town, staple diet food and health food is quite easy to source in local shops. There are many health food... Read more. 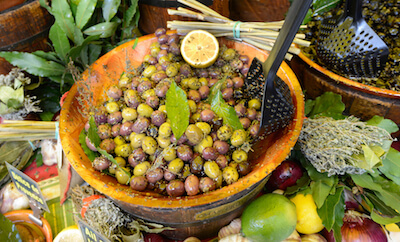 Ever wanted to do a South African cooking class with a famous South African Chef? Cass Abrahams is one of the most prominent Cape Town chefs to offer cooking classes in the beautiful Cape Winelands. She is well renowned for her Cape Malay Cooking. Read more. 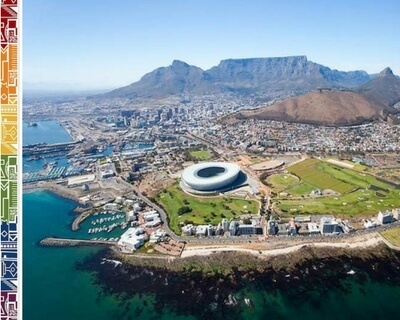 Cape Town is well known for its great restaurants, stylish wine bars and delicious Cape Malay cuisine. Whenever you decide to celebrate in style and enjoy a fine meal with your loved ones, make sure to book ahead and I am sure you will enjoy your meal in one of our favourite restaurants in Cape Town. Read more. Have you ever tasted the local rooibos (redbush) tea? Rooibos tea is recognised for its health benefits and antioxidant properties. There are many different brands on offer in South Africa, and locals swear by getting their rooibos supply direct from the farms and farm stalls in the Cederberg region. Read more. 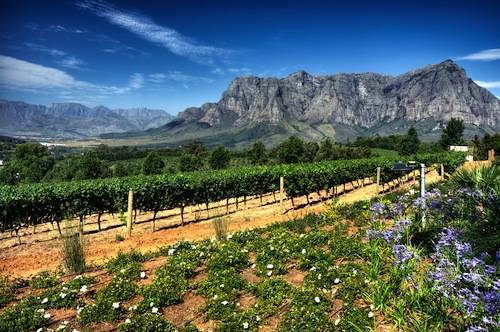 South African wineries produce their world wide renowned wines foremost in the Western Cape, where you find many excellent Cape wine estates producing first class wines. And the famous South African Pinotage wines are unique. In the Cape region you find the oldest vineyards in the new world. Read more. There a lots of events taking place around harvest time in February and March, so have fun with grape stomping and wine tastings and enjoying the happy atmosphere in and around Cape Town. We show you some fabulous wine estate festivals in the Cape wine region which are worth a visit during harvest time, and not only then... Read more. 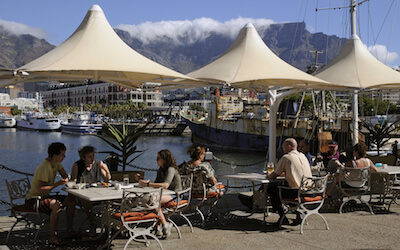 In the Mother City you will find excellent restaurants, coffee shops and bars to cater for any taste. Did you know, that Truth Cafe in Cape Town was voted the most popular coffee shop in the world! Award-winning chefs will spoil your taste buds as this listing of the 130 best restaurant shows. Whether you are a seafood lover or meat eater, a vegetarian... Read more. 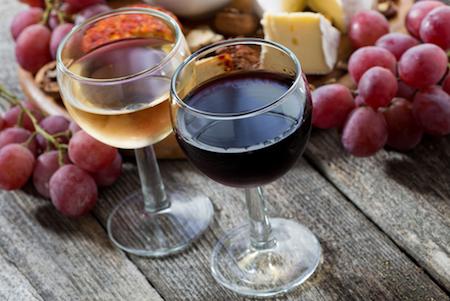 What to know more about South African Food and Wine?